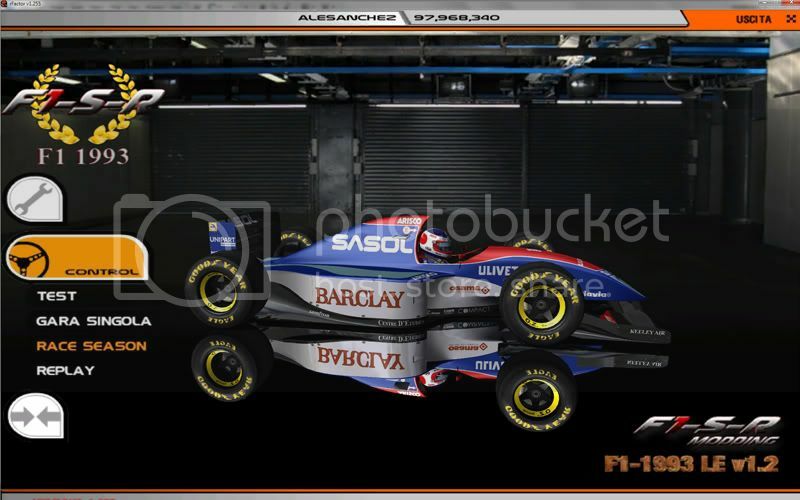 Finally version 1.2 of our F1 1993 mod! Thanks to everyone who gave advice to correct and improve this mod. It 'been a lot of new conversion work to improve the shape and correct the normals! 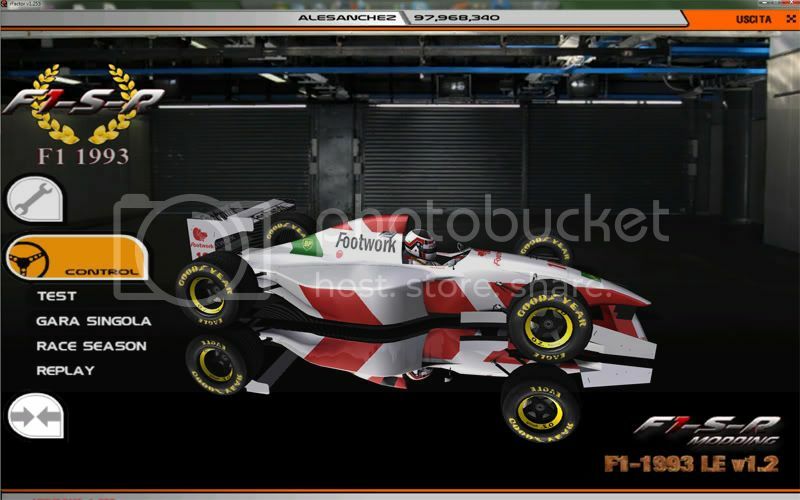 Jordan now has a perfect shape, engine and sidepods included. 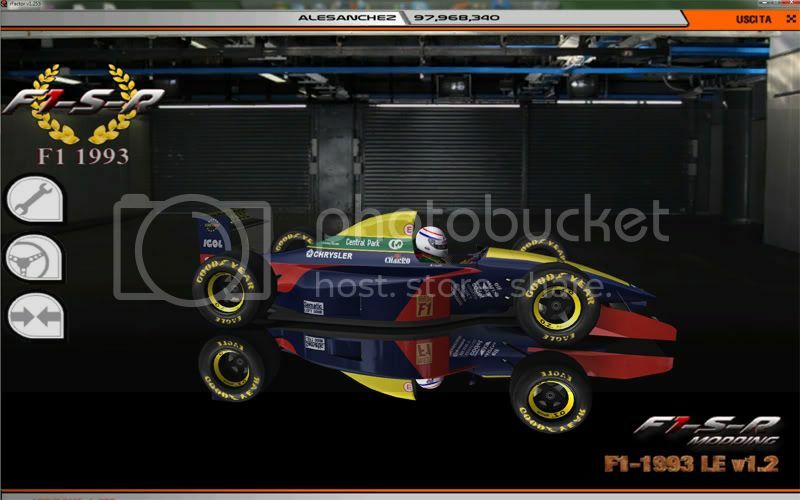 Great job also on the shape of the Larrousse, now as the real 1993! -new physics and damage files. Special Thanks to Paolo "RF900R" for the Larrousse update shape and Duke for the new Physics (HDV, wet tyres and damage file). is it league edition or historic edition? Is there another source for this, the link above is 404.